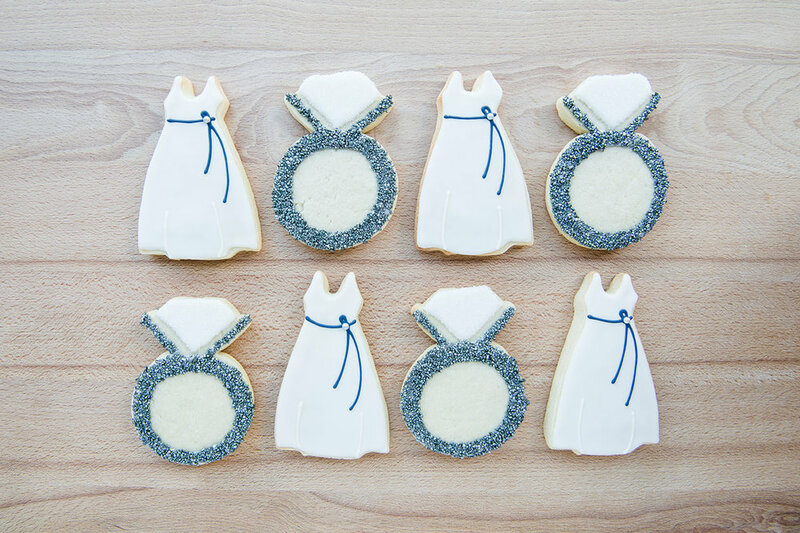 We believe that beautiful cookies should also be delicious! With a taste for excellence, we've mastered the fine art of cookie making. Our recipes have been perfected with many years of experience, and our cookies are hand-crafted down to the last minute detail. Sweeten any occasion - weddings, corporate events, private parties, showers, and more - with our custom, curated, or color-your-own confections. Or, indulge yourself because you deserve it! Browse our offerings below. Our Classic Drop Cookies are homemade in our kitchen and packaged with care. All you have to do is select from our delicious flavors and decide how many you'd like. It's that easy! Our Decorated Cookie Sets come in a variety of themes for many popular occasions and holidays. Each cookie is hand decorated then individually wrapped and tied with a coordinating satin ribbon - perfect for gifts or party favors. Each set offers 8 cookies. Want to get a little creative? 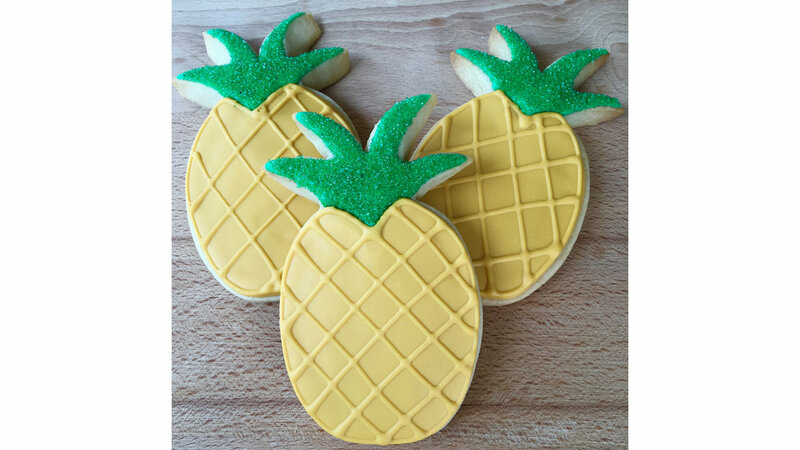 Custom design your own cookies! Browse some of our past designs for ideas. We'll work with you every step of the way to make your concept a reality. 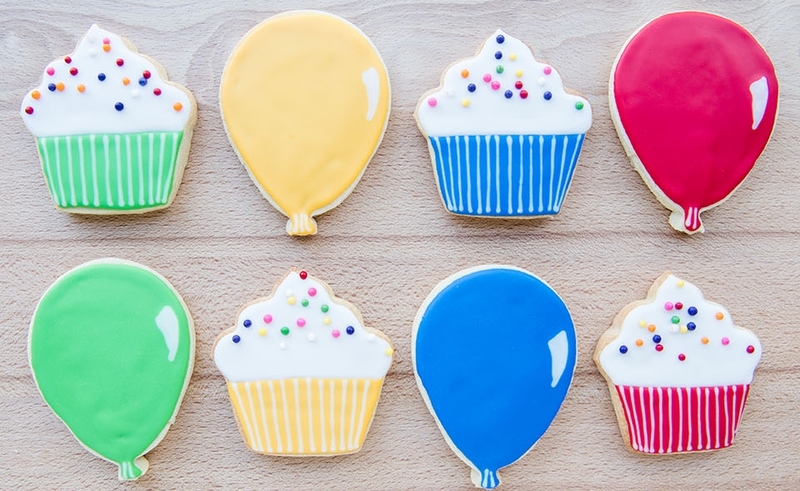 Choose from our selection of hand-cut, iced cookies and color your own! Our edible food-coloring-based markers provide a fun, engaging activity for both kids and adults. Great for parties and hostess gifts! Each kit comes with 6 pre-iced cookies and 3 edible ink markers. 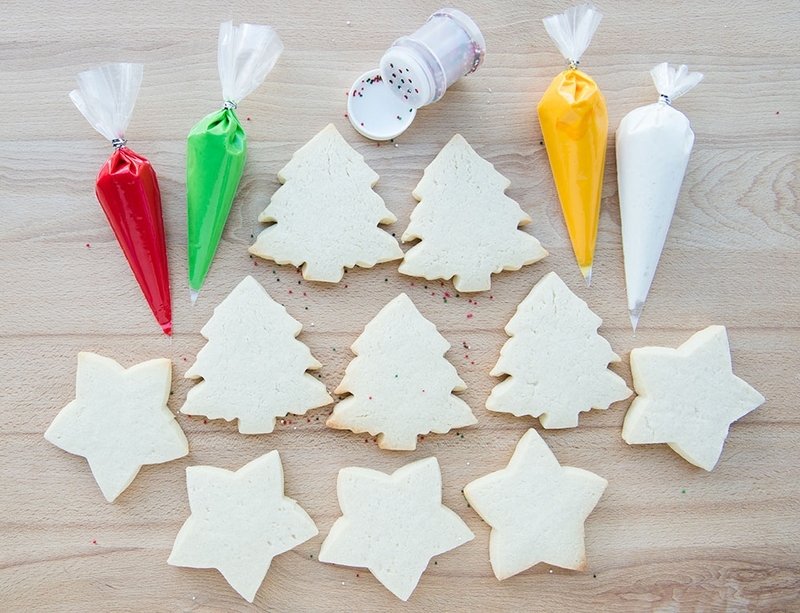 Interested in perfecting your cookie-making skills? We offer classes throughout the year for hands-on decorating. We also collaborate with other creative minds for unique offerings throughout the year. Check out our schedule to join the fun! 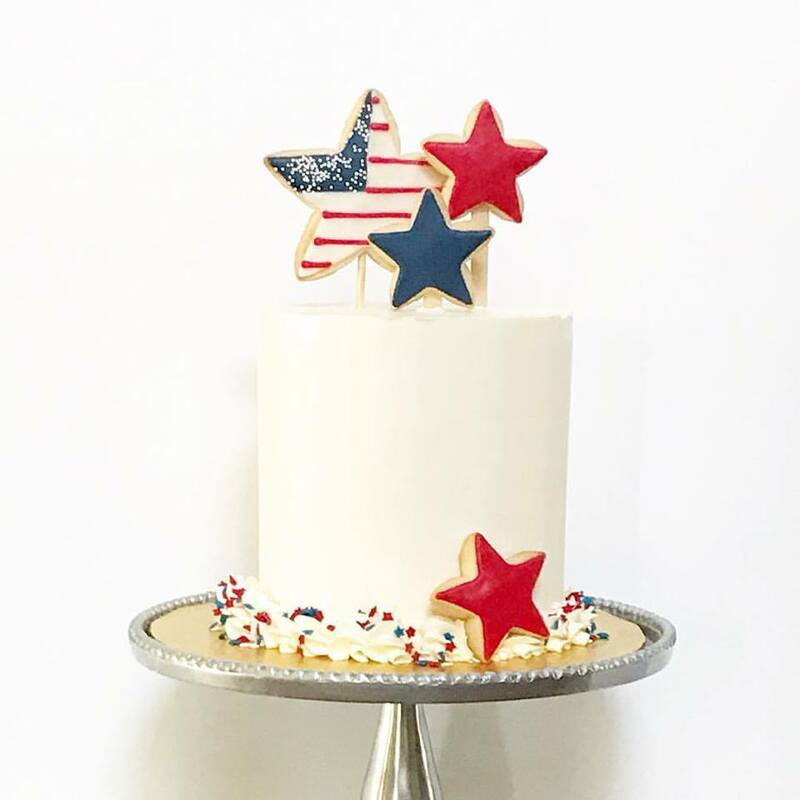 Kelly Trout is the creative genius and baker extraordinaire behind One Creative Cookie. Her artisan designs showcase her other passion in life, architecture. Her gourmet cookie recipes have been perfected by many years of this trade.